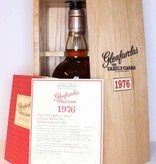 "1976 was an excellent year for Glenfarclas - I was born! 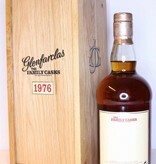 Although this is a refill sherry cask, it still has an amazing colour; a lovely rich amber-bronze. 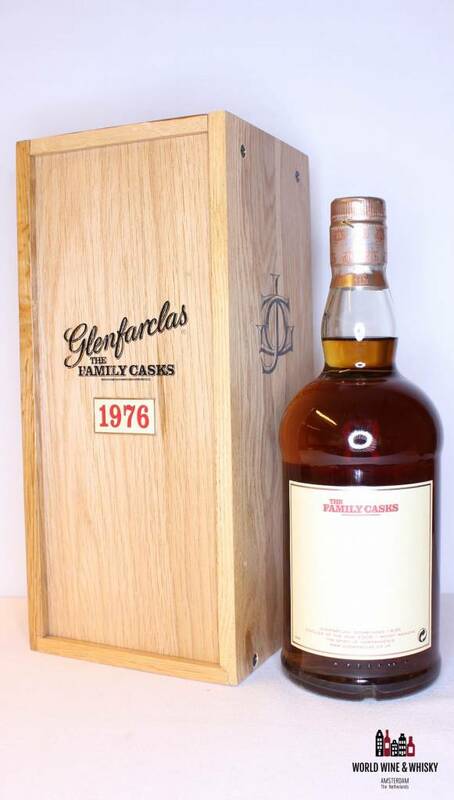 This is a very fruity whisky - lots of wine comparisons can be made. It's also a very fresh whisky. 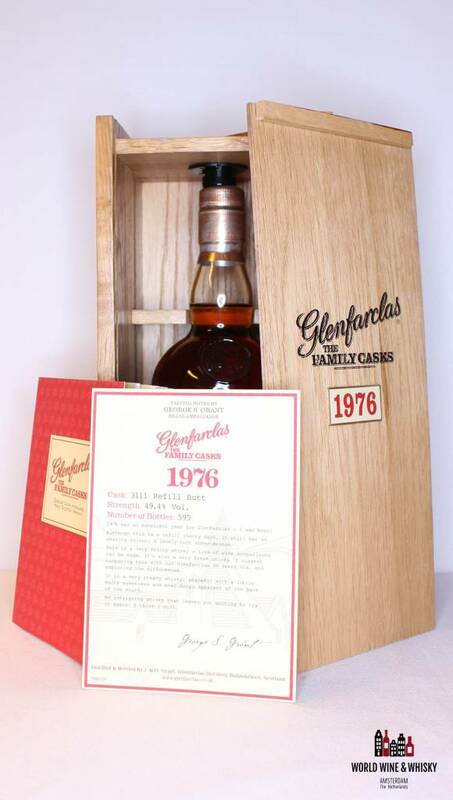 I suggest comparing this with our Glenfarclas 30 Years Old, and exploring the differences. 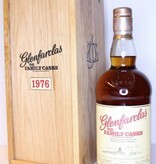 It is a very creamy whisky; peaceful with a little malty sweetness and pear drops apparent at the bar of the mouth. 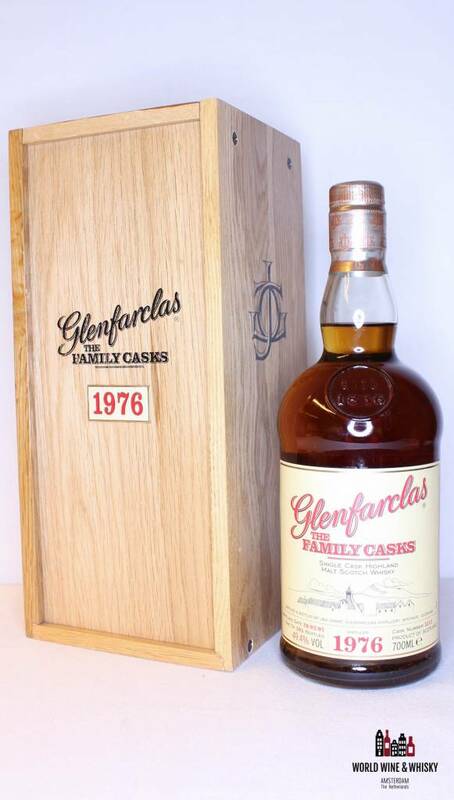 An intriguing whisky that leaves you wanting to try at again. I think I will." Total produced bottles: Only 595 bottles have been made worldwide!